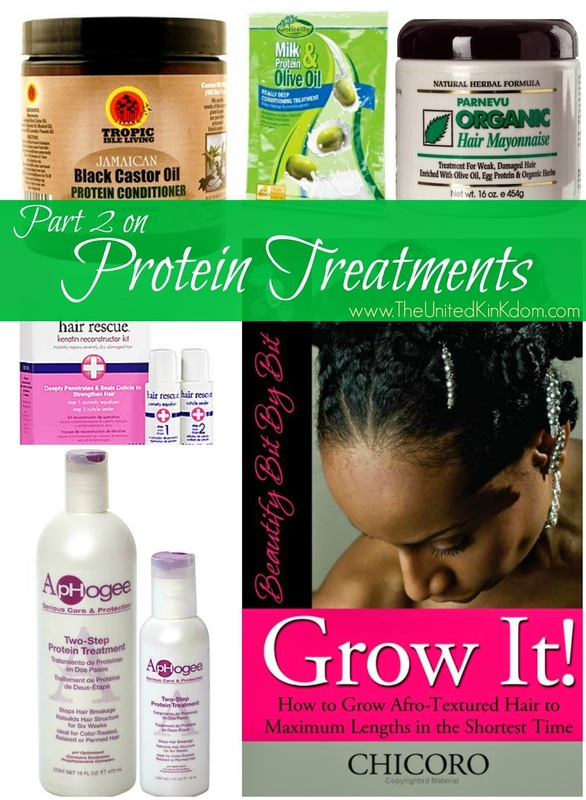 I hadn’t heard of protein treatments until reading ‘Grow It’ by Chicoro. Her book provides plenty of information and is my main source for this post, along with some great posts which you can find >here< on my Pintrest board for Protein Treatments. Light Protein Treatments: Chicoro suggest that generally ‘light protein treatments’ can be used weekly and can be left in for just a few minutes before being rinsed out. Intense Protein Treatments: Chicoro suggests that ‘intense protein treatments’ tend to involve adding HEAT and although designed for damaged hair she believes it can be ok to use strong protein treatments on healthy hair also, although she also warns against over treating the hair with proteins as it can be very damaging. Some articles I've read such as on stylehairmagazine.com disagree with Chicoro and strongly advise against using intense protein treatments on healthy hair. Personally I think it's best to experiment a little to find out whats best for you. Every 2 or 3 weeks for light treatments. Every 6 or 8 weeks for intense treatments. Overall I'd say be your own judge! It's also VERY IMPORTANT NOT TO DO TOO MANY Protein Treatments as too much protein can make the hair dry, brittle and prone to breakage. You can try using conditioner to counter this effect but if you do over-do it with the protein it’s likely to take a few weeks of regular intense conditioning to restore your hair back to normality. I speak from awful experience. Some people recommend always using a deep conditioner after doing a protein treatment but I only do this when I’ve used a particularly strong treatment. I'm not strict about how often I do protein treatments. I just do them whenever my hair feels weak or if I'm notcing more breakage than usual. After an awful first experience with an intense treatment (here), I've since been quite cautious about what I use. I almost always leave my protein treatments on for approximately 20 minutes under a plastic cap, and apply heat, regardless of the strength; however I tend to use light/average strength treatments, which seems to work really well for my hair. Some people describe their hair has being 'protein sensitive'. This basically means their hair responds badly to protein, usually by leaving it feeling stiff and straw-like, and prone to breakage. However, many sources argue that 'protein sensitivity' is a myth. 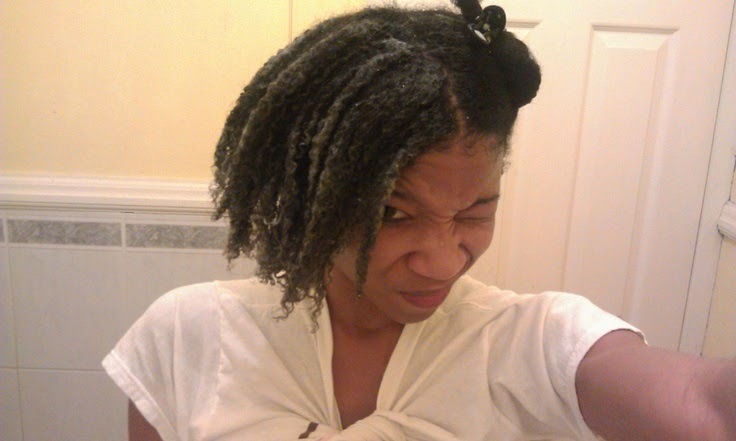 Any hair that is exposed to more than its fair share of protein will become brittle and breakable. Instead it's recommended that you experiment to find the right protein based product for you. It's possible your hair may not need as much protein as others. Homemade recepies could be a good alternative to try. Below you can find a list of the products pictured in this post. 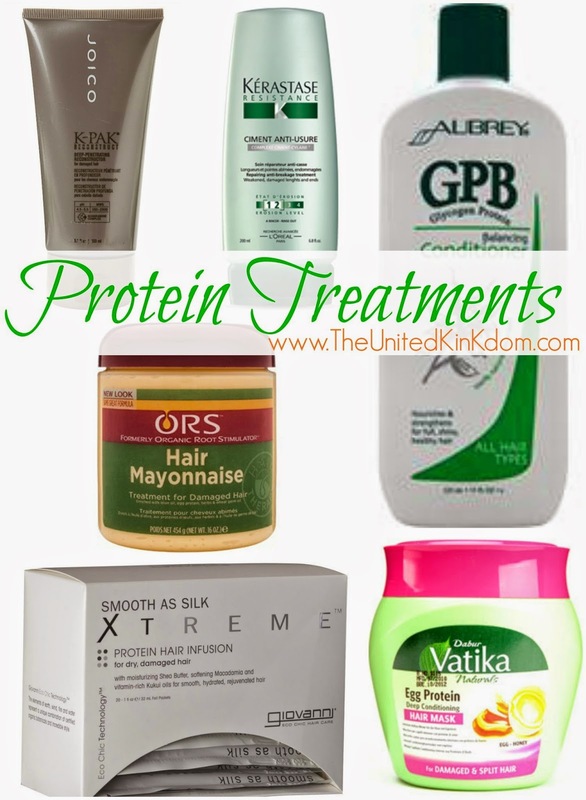 These are products that I've heard about or had recommended as protein treatments for hair. Have you tried any of them? What was your experience like? 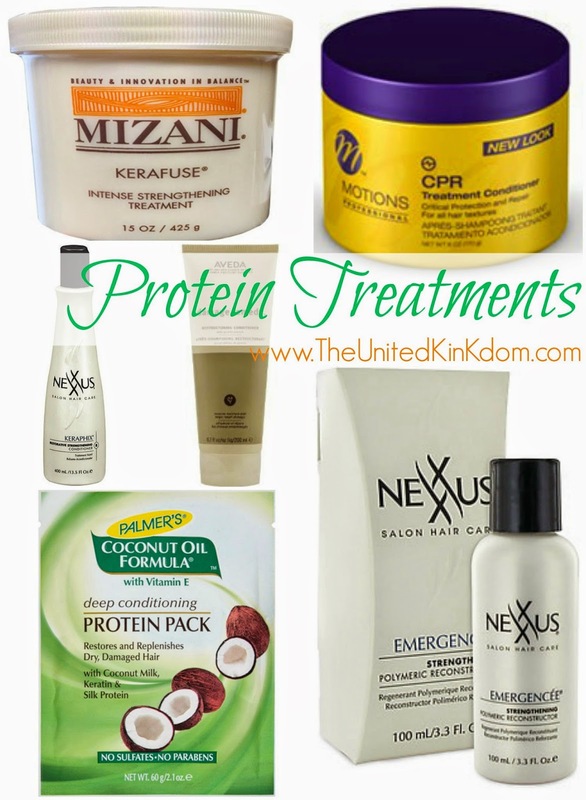 What other protein treatments would you recommend? Share your thoughts.